q This's Raina Douris and Odario Williams review new music from Björk and Noel Gallagher. Every week, CBC hosts Raina Douris and Odario Williams stop by q to discuss the latest in music news and releases. 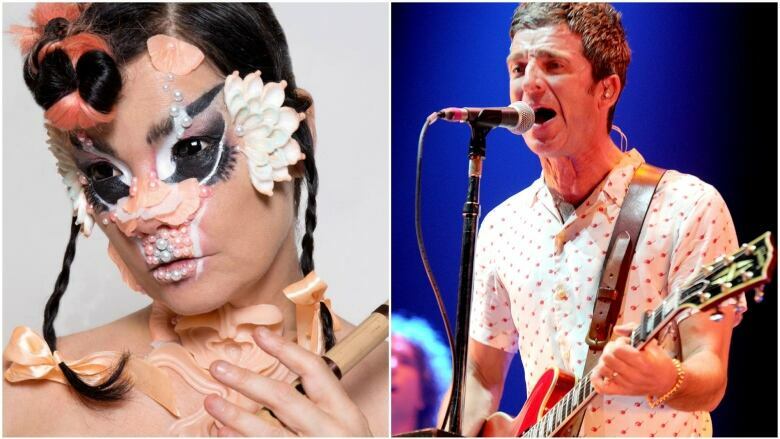 Today, they'll dive into the new albums of Icelandic star Björk and one half of Oasis' brother duo, Noel Gallagher.